Quality Custom Cabinets with Character. 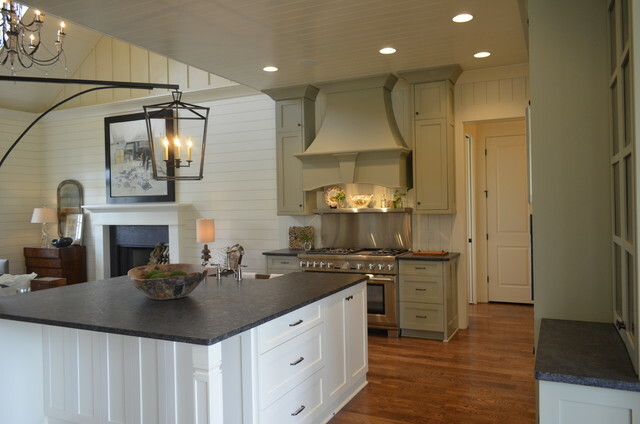 Henry's Cabinets is a family owned business, providing middle Tennessee with fully custom cabinetry since 1978. We base our belief that our customer's needs are of the utmost importance. Our entire team is committed to meeting all your needs. As a result, a high percentage of our business is from repeat customers and referrals. We would like the opportunity to earn your trust and deliver you the best service in the industry. Call and setup a appointment to see what we can do for you!